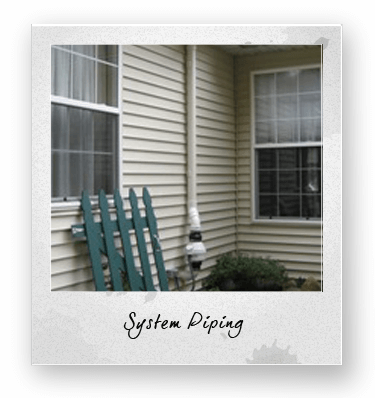 Not all radon mitigation systems are built the same. Here at A-Z Radon, we take pride in knowing that the system we install will not only reduce your levels to the lowest level possible, but will last for years to come due to the quality materials we use. 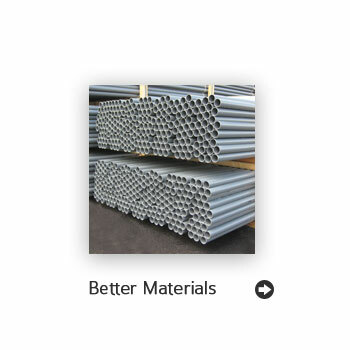 Our radon piping is thicker, quieter and more durable than the industry standard. 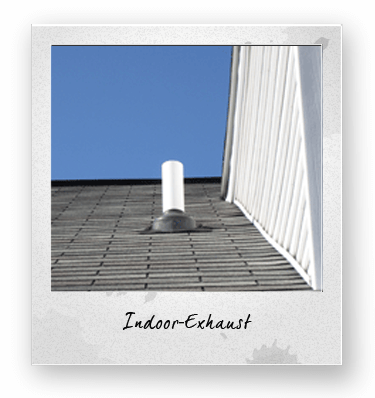 This translates into a system that is almost silent and won’t sweat on a humid summer day. Cut your operating costs without sacrificing radon system efficiency. 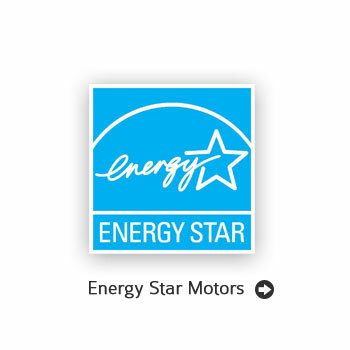 By installing an energy star motor you can save up to $50.00 a year in energy bills while doing your part for the environment. 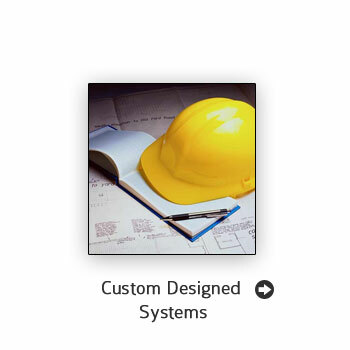 We design a radon system that blends in with your home’s architecture. 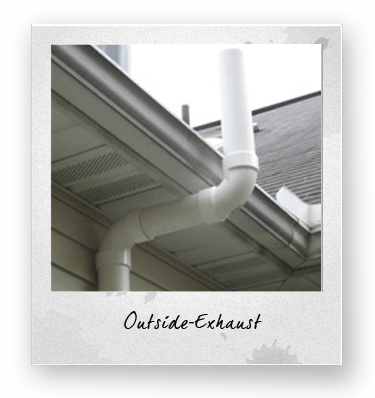 We believe this is important because our system will be a permanent part your home’s overall appearance. 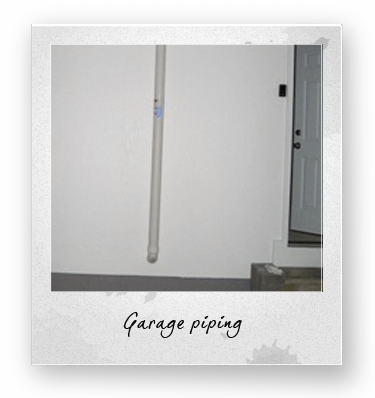 Radon fans move air, radon, mold, mildew and moisture from beneath the concrete in your home through a system of pipes where it is discharged outside the building and away from windows. Not all fan motors are created equal and some can have you spending more money out of pocket just one year later if they stop working due to their limited warranty. 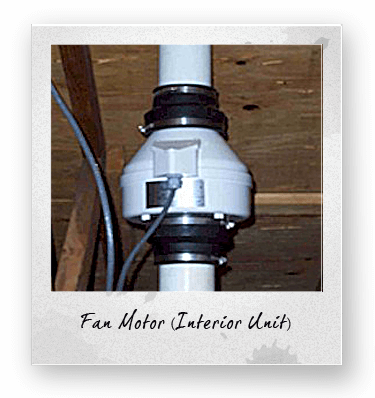 A-Z Radon uses RADONAWAY fan motors which are made in America; are more energy efficient than most fan motors on the market today and carry a five year manufacturer’s warranty. 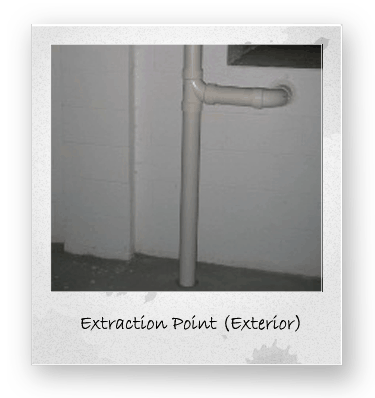 A extraction point is where the radon mitigation system piping meets the basement floor. 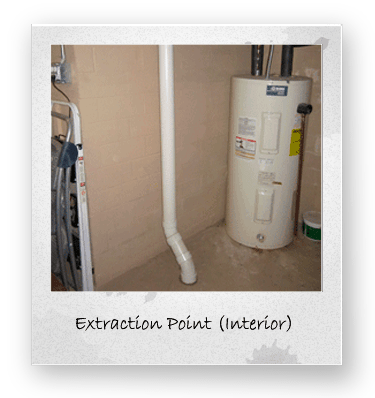 In most homes with a full basement, the extraction point is easily located. Homes with multiple levels in contact with the ground may require a extraction point in each level. It is also technically possible to use the sump pit as a extraction point. This should be avoided at all costs. 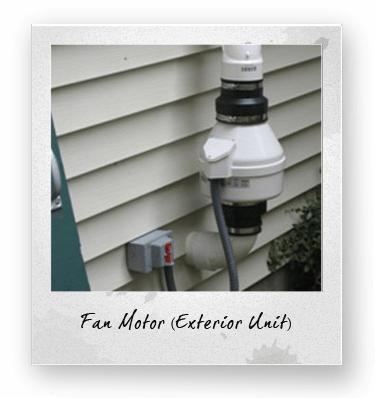 Systems installed in this fashion will consume excessive amounts energy, produce an annoying buzzing noise, and can shorten the life of the fan motor. 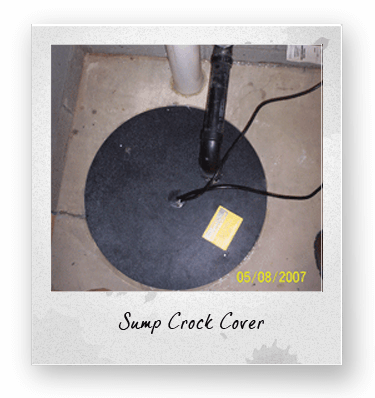 An airtight lid on a sump crock does not keep radon from entering the basement. It does, however, separate the conditioned air in the basement from the air under the concrete which is being exhausted outside via the radon fan. 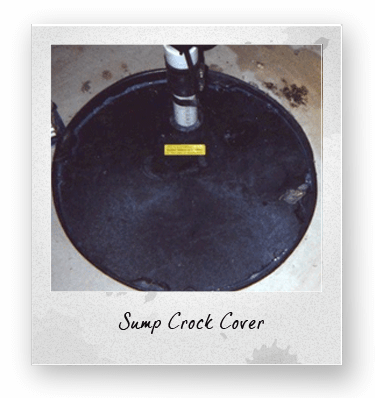 The radon cover should be easily removed when the sump pump needs servicing. Proper resealing is important when the lid is reinstalled.